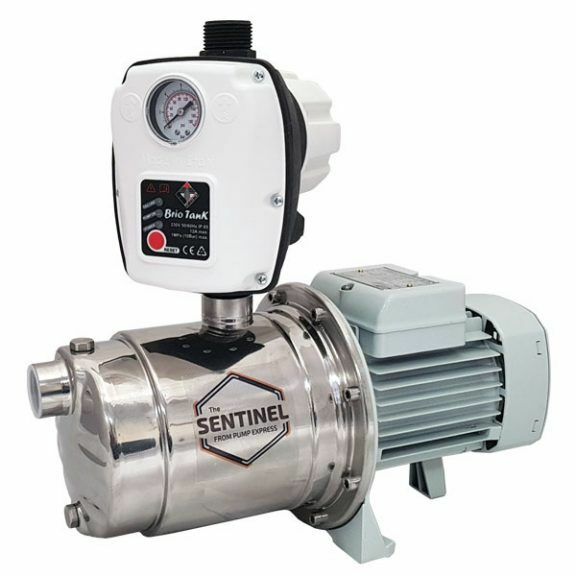 The Sentinel bundle consists of a 2-bar pump supplied with fully automatic fixed speed pump controller with 0.4l potable expansion vessel. 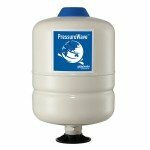 The Sentinel is suitable for a number of house water boosting applications and is specifically designed as a solution to low water pressure and flow. The pump is efficient and extremely quiet in operation. 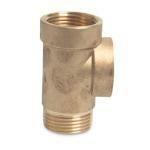 Can Provide 30 litres per min at 2 bar.